“Each person learns differently and therefore must be taught differently”. This may be true in theory, but we all know it’s rarely practiced. This means that only about 80% of students learn effectively within a normal classroom environment. Typical education systems today are ill-equipped to address the neurological demands of each individual student. Physio-Neuro Therapy was developed after more than a decade of brain research by a team of experts and specialists. It was first tested in an educational setting in 1988, with an outcome so successful that the testing and research has continued to create the inspiring and innovative program that it is today. It’s supported by current brain research and does not require continuous therapy. Rather, Neurolinks is a short-term treatment program that will allow your child to maintain a higher level of academic performance without the need for continuous intervention. If your child is part of the 20% of individuals who struggle with learning in the traditional setting, he or she may not be less intelligent, but simply a unique learner. Each of us has different neurological ability according to our brain development. Every child processes’ information a bit differently. 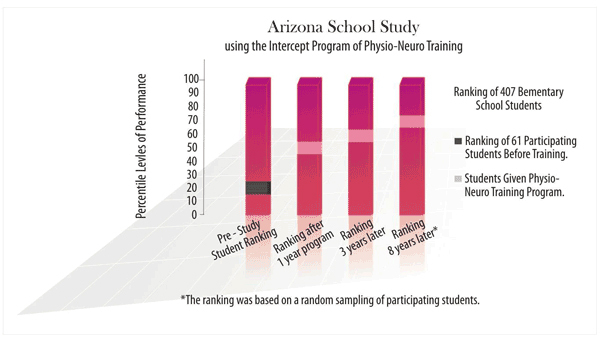 Neurolinks’ Physio-Neuro Therapy training was first used by a school in Arizona. Sixty-one failing students participated 25 minutes a day four days a week. These students from the bottom 3% of students in that school district. 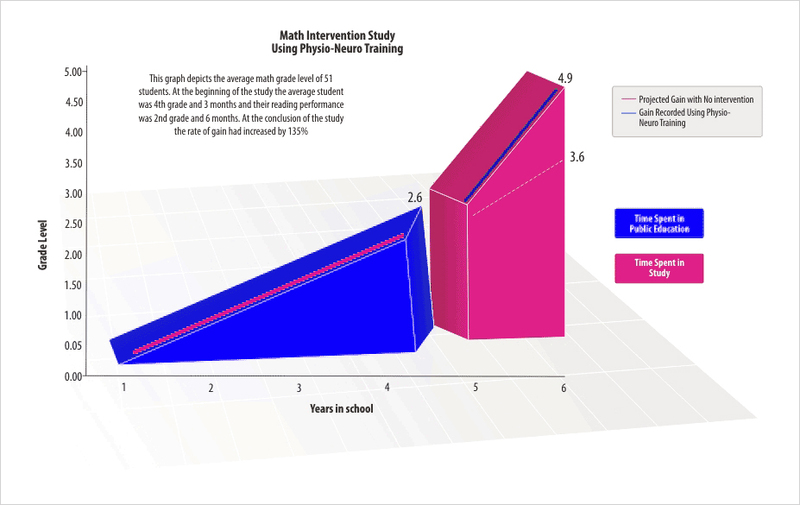 After Physio-Neuro therapy, a sample of the bottom 3% were the source of 22% of all the honor students in the district. All students continued to improve in the years after completing Physio-Neuro therapy. Less than 4% have required any additional remedial help. 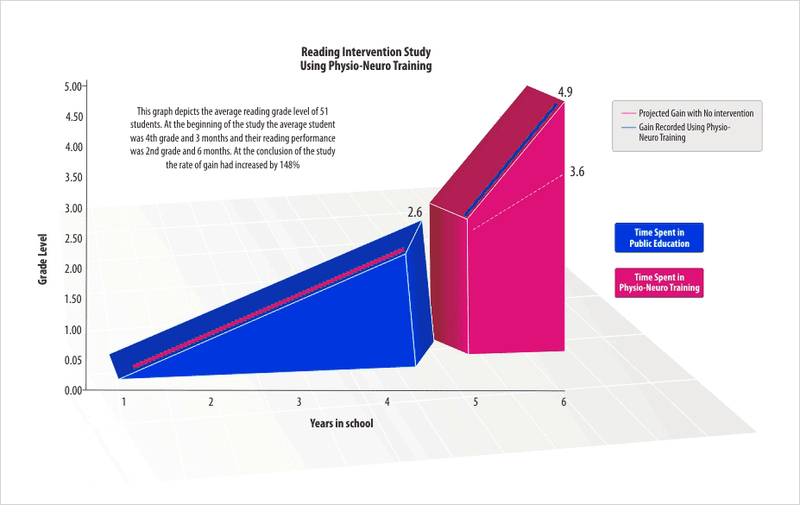 The long-term results confirmed that the ability to learn can be permanently changed. 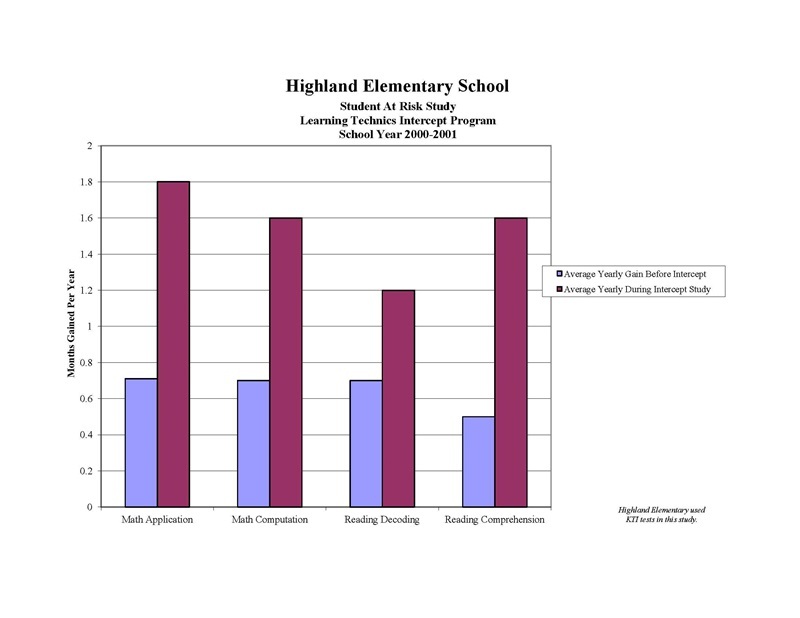 Before participating in the program, students were generally several years behind in school. The purpose of this study was to determine if the application of new brain research implemented in the Neurolinks program could significantly improve struggling students’ ability to turn teaching into learning. Each student was pulled out of class for about twenty-five minutes. During this time, the students were given activities tailored to stimulate specific types of brain development that would create increased capacity to perform specific types of tasks. The students were then returned to their regular classes with no additional intervention of any kind.